When you first think about yoga, the image you most likely have in your head is of calmness, serenity, peacefulness and simply being. It is unfortunate, that our busy lives often conflict with this. Attending regular yoga classes can allow you to shake off the extra weight of our intensely scheduled day to day living, but sometimes we need something deeper. Something that actually helps to reboot and re-calibrate our inner selves. The beauty of yoga is that it can be done absolutely anywhere – you only have to look at the thousands of gorgeous images of students doing a variety of yoga poses on top of a rocky mountain or balancing on a fallen tree on Instagram to see that. What matters is that the yoga itself fulfils your needs. For some a yoga holiday is the perfect way to achieve this need. At Go Freediving we combine yoga with freediving on our holidays as these two activities are complementary to each other and are in the most glorious locations on earth. We also host local yoga retreat days – a popular option that is midway between a yoga class and a yoga holiday. These are exclusively yoga, suitable for all levels and are an incredibly popular feature on our yoga calendar. What are the benefits of a yoga retreat day? 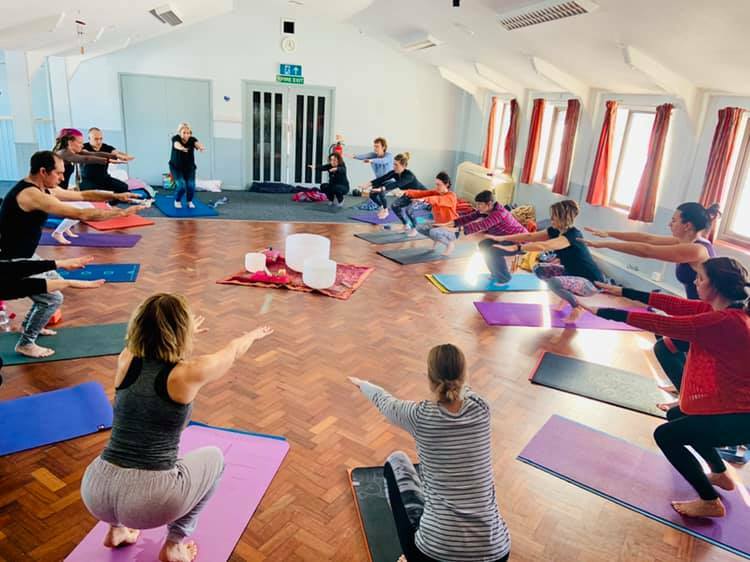 A yoga retreat day that caters for all levels, as ours do, is a wonderful opportunity to meet people who have come from different backgrounds or experiences, but have a common interest. This can heighten not only your yoga experience, but can open your eyes to other aspects of associated activities and health avenues students undertake as part of their own lifestyle. When you think of a yoga retreat, learning something new is probably not high on your to-do list. You are probably looking forward to switching off from the outside world and just being. However, learning is not just about watching and repeating, it is about absorbing. It is less conscious. Whether you improve a pose, find a route to deeper relaxation or discover something that ignites curiosity in other areas of your life, this is all good! Most day retreats will have at least two yoga sessions. 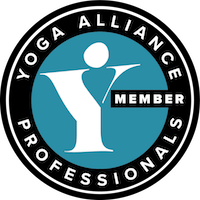 These yoga sessions have been specifically designed to maximise your experience and build on your skills – regardless of your ability. Attending a retreat allows you the time to explore yoga in a way you never could during a yoga class. It also helps breaks your yoga routine which can invigorate and help you discover (or rediscover) your passion. When we talk about detox, most people associate detoxing with food. 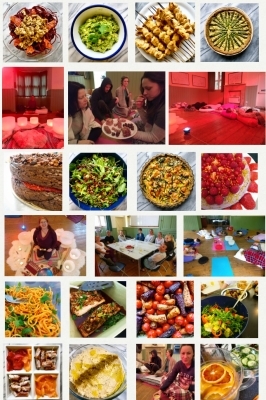 It goes without saying that the food we provide during our retreat days is out of this world in taste and nutrition, so you are definitely getting a healthy detox there. But this is not just what we mean. A yoga retreat day is an amazing way to detox your entire life. Meditation and mindfulness is essential in having a healthy mind and outlook, while the yoga takes care of detoxing your body of the stresses. This complete cleanse is guaranteed to make you feel rested, cleansed, invigorated and inspired. When you are at a yoga retreat day, you are there for you and no-one else. You will empty your mind of responsibilities and chores and commitments and will find yourself again. You will reconnect in a way you did not even realise you needed to. But do you know what the great thing is? Everyone around you will benefit too! Your calmness, your serenity will be noticeable and it will have a positive effect on you, the home and even the workplace. But what about improving my freediving? Will a yoga retreat day really help? For freedivers yoga retreat days are an immensely important tool to improve freediving. Not only do retreats give you the time to experience and explore the deepest possible relaxation – which of course is essential for freediving – but they also take yogic breathing exercises such as Kapalabhati to a much deeper level, which has the potential to significantly improve breath control, lung function and CO2 tolerance for freediving immediately. Kapalabhati has multiple benefits for everyone but is particularly relevant for freedivers. Kapalabhati teaches breath control and improves lung function. It is one of the key exercises Emma Farrell has used with Olympic and Paralympic athletes to improve their breathing and performance. 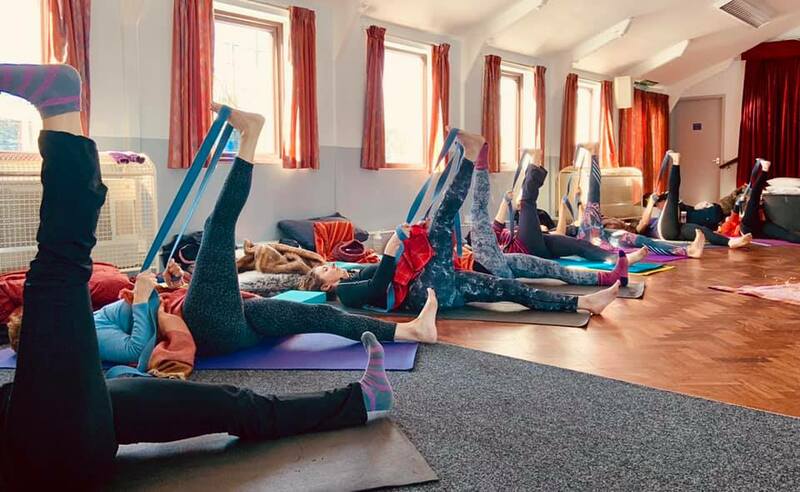 The locks or ‘bandhas’ used during kapalabhati help increase diaphragm flexibility, reduce the risk of lung baratrauma, and strengthen the epiglottis which helps maintain the mouth fill for deep equalisation.